New York : Vintage Books, 1982. Reading Frank O'Connor is a little like getting kicked in the stomach every couple of pages. 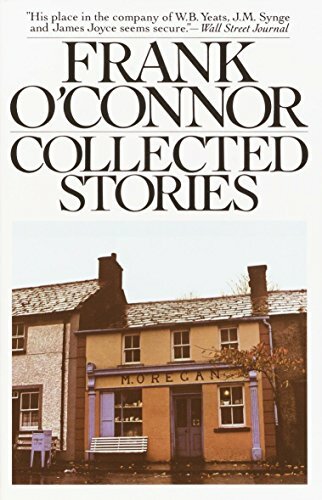 O'Connor is a master of the short story, and I admire his ability to create incredibly detailed pictures with comparatively few words. His Ireland, though, is an incredibly bleak place, where the biggest sin is planning for the future, and the only thing worse than being drunk is not being drunk.